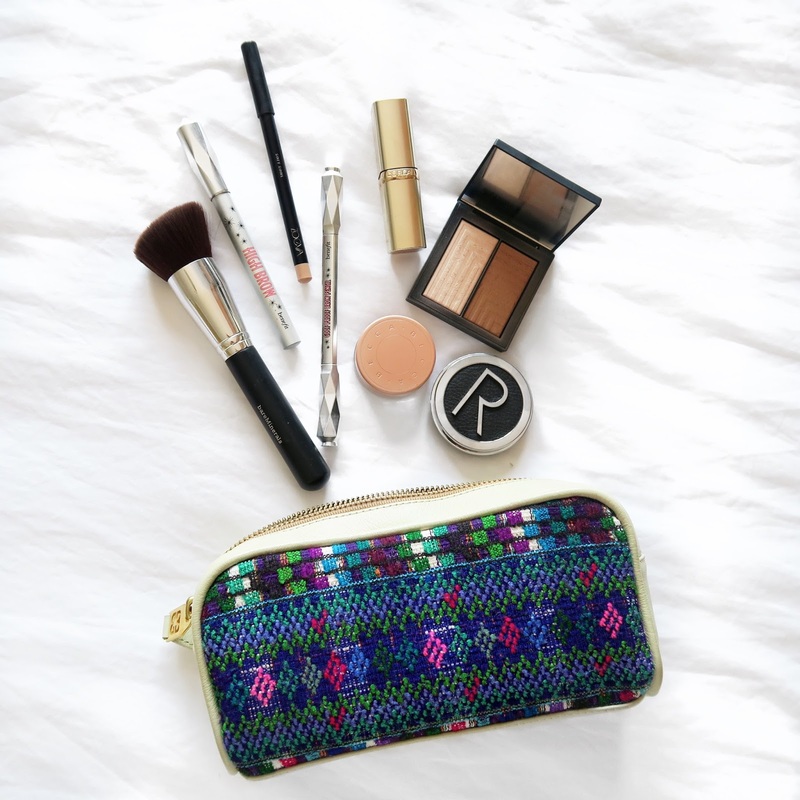 So, the idea of Maria's Bag was inspired by the Guatemalan women who famously make their own stitched blankets. Most of these women live in underdeveloped communities, and struggle to make enough money to live. These talented women deserve to be recognised for their talent and that's exactly what the founders of Maria's Bag thought. 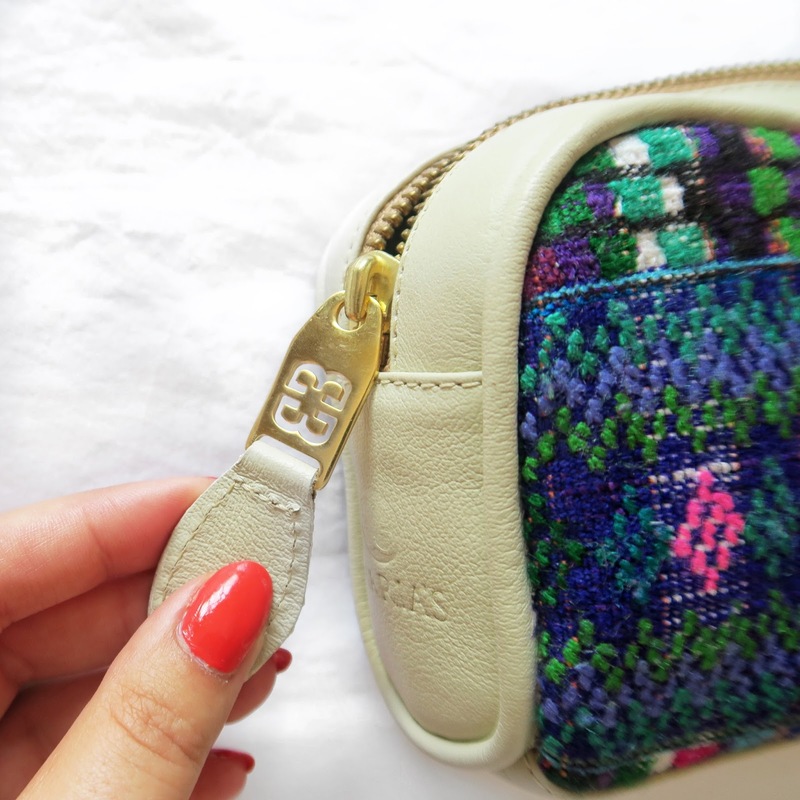 Every item is hand-stitched and can take as long as three months to make; but each bag is completely unique. There are no two bags the same, which I think is such a lovely touch. 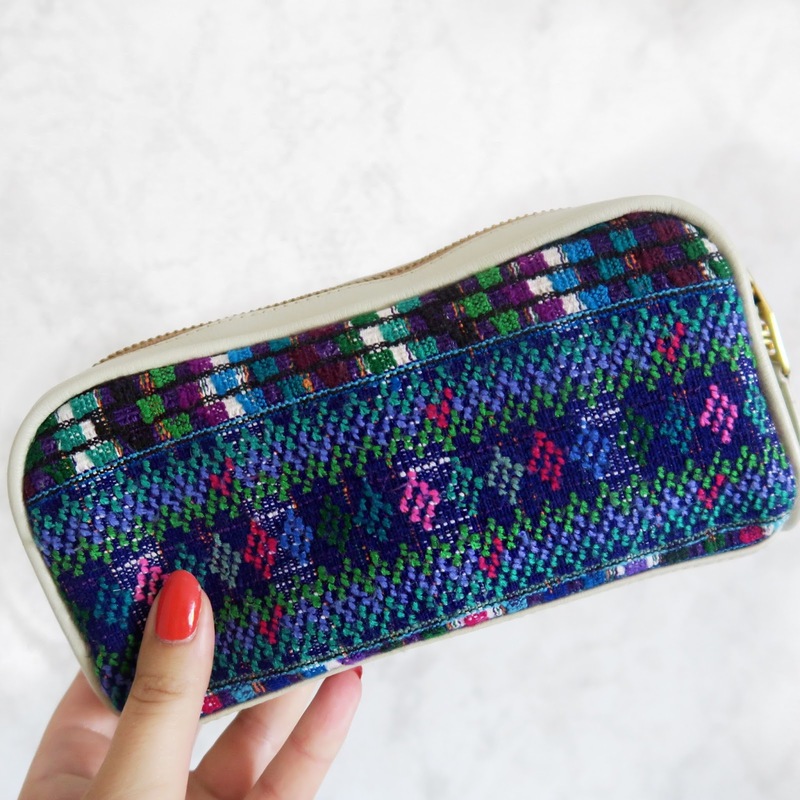 No one will have the same makeup bag as me! But the best part, is that these amazingly talented women are now earning a living. They are doing what they love while now being able to support and provide for their family. Amazing!